It truly is update season as Google gets all its Nexus devices up to date prior to the presumed announcement of 4.2 at the event later this month. Today an update to 4.1.2 has started to reach the Takju variant of the Galaxy Nexus, and you don't have to wait if you don't want to. 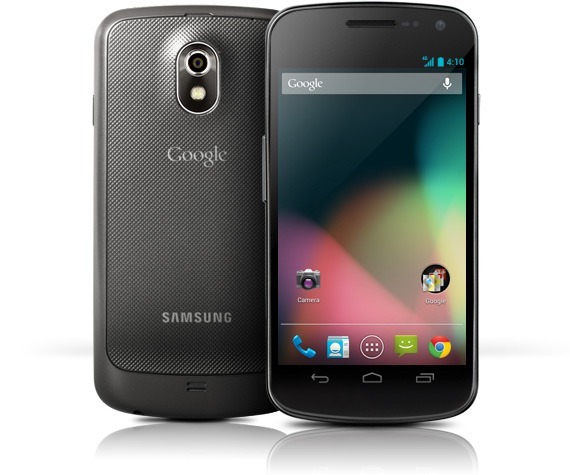 Your device is the Takju version of the Galaxy Nexus.